Explore the nature and spectacular rise of the dominant institution of our time. Provoking, witty, stylish and sweepingly informative, THE CORPORATION explores the nature and spectacular rise of the dominant institution of our time. 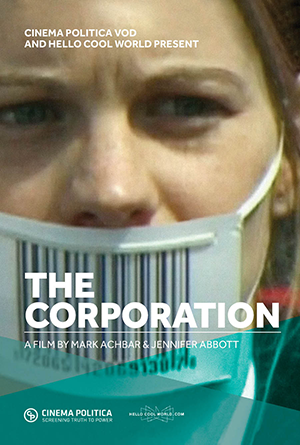 Part film and part movement, The Corporation has been transforming audiences and dazzling critics with its insightful and compelling analysis for over 10 years. Watch the First Chapter - Free!